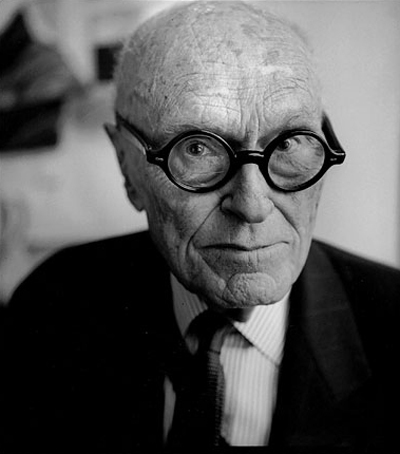 Philip Johnson was born in 1906, Cleveland, Ohio. He was the man of his ideas and promoted architecture a lot. Here is a presentation on Philip Johnson and his Works…..